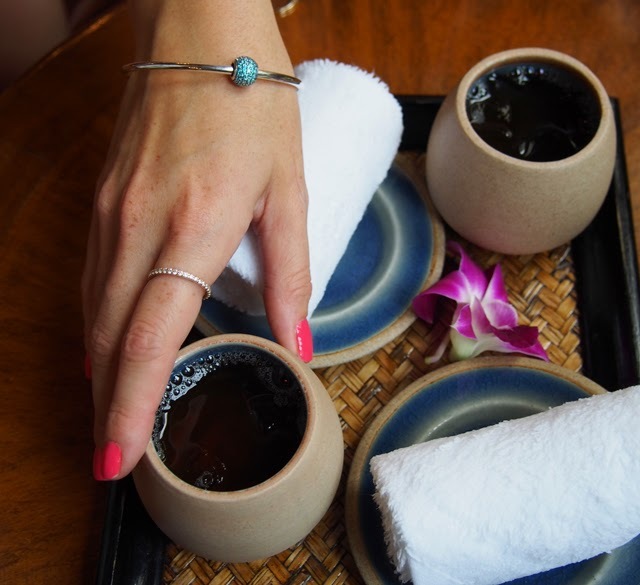 When I first received the itinerary for my adventures with PANDORA in Thailand, the name Mandarin Oriental jumped off the page at me immediately. 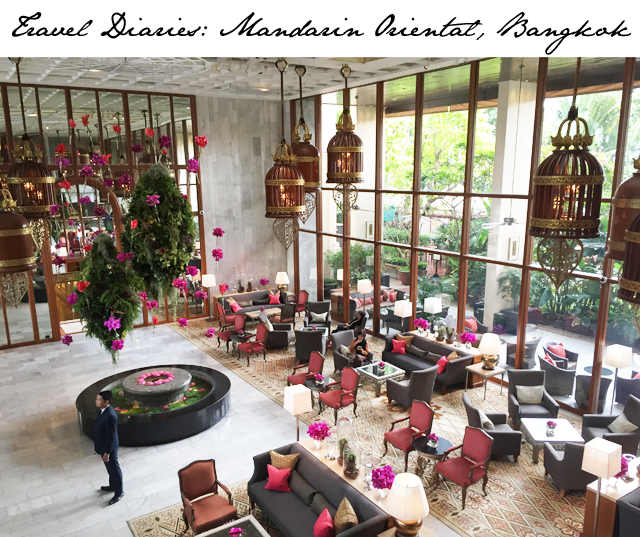 The Mandarin Oriental Bangkok has been voted the world's best city hotel several times now and is often cited in magazines as being one of the best experiences in customer service. In short, this was a hotel that had been on my bucket list for some time now. 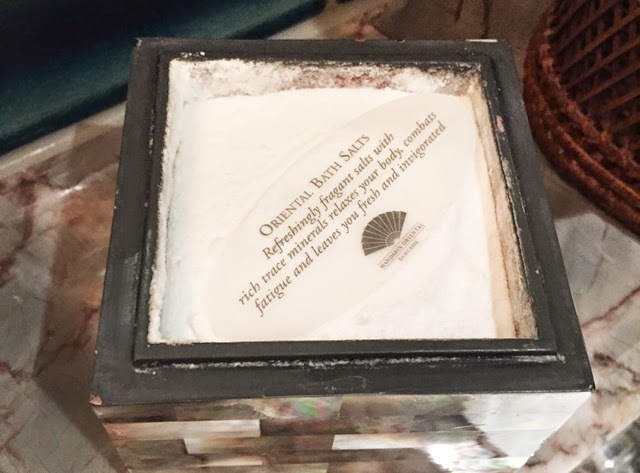 In a nutshell, if you can name a celebrity or worldwide figure that hasn't stayed here at least once, I'll eat my Mandarin Oriental fan. 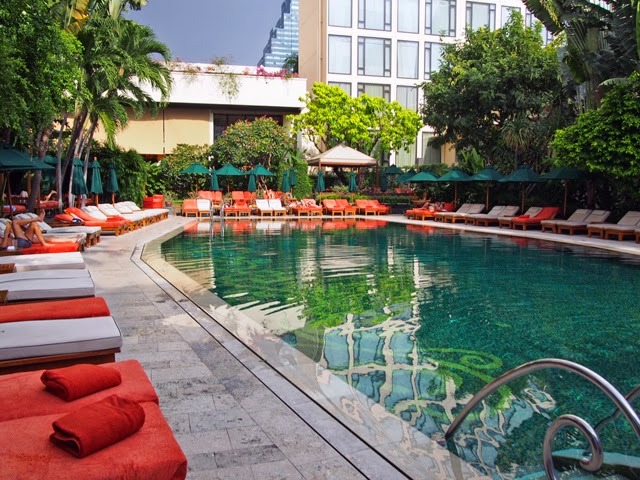 This is a hotspot, a superior hangout for the best of the best visiting Bangkok. So you had to know I wasn't going to go and stay there and not share a sneak peek at what goes on as a resident for a few nights. Let's start with the greeting. 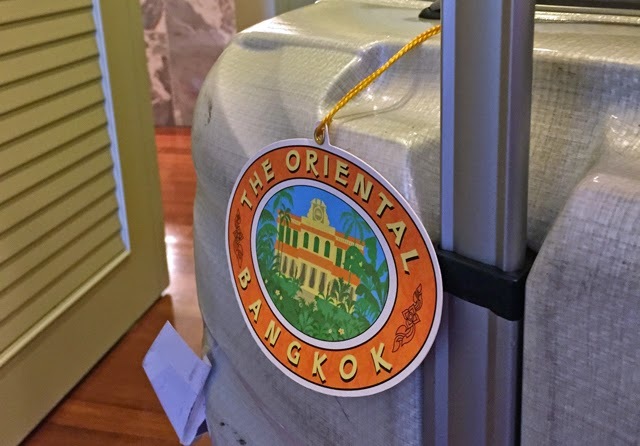 As we arrived at the Mandarin Oriental, Bangkok, we were greeted by several individuals who all had goodies galore at the ready for our first step into the hotel. 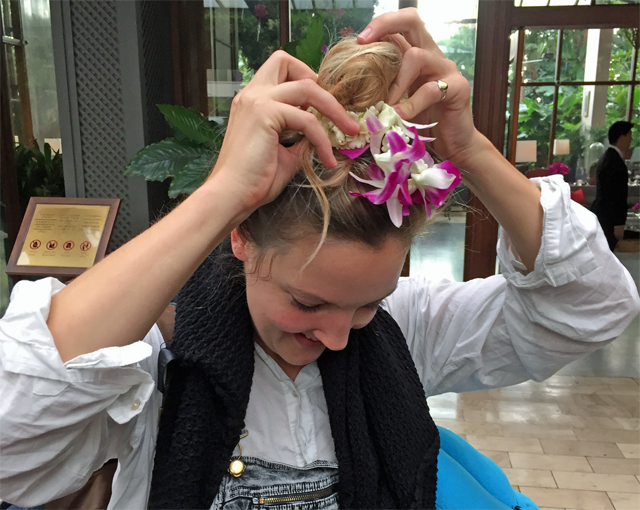 We were first given a sort of corsage of flowers. The scent was so intoxicating I couldn't put it down. 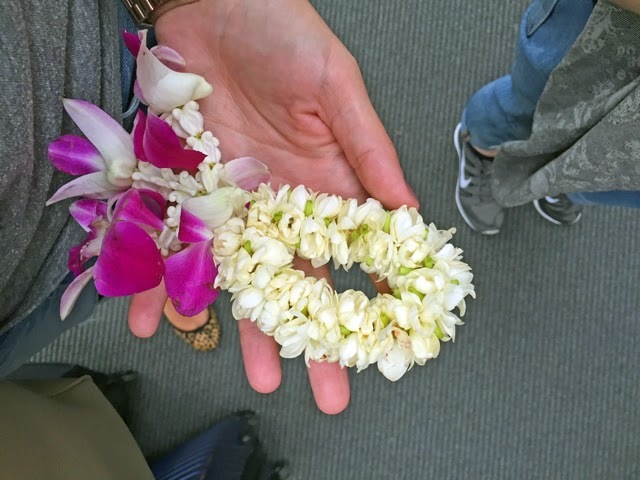 The whole elevator ride to the ninth floor I had the flowers close to my face, inhaling every last bit of scent they were kind enough to share. That was, of course, after I finished the lovely cocktail we were served in reception as we waited for our room keys to arrive. 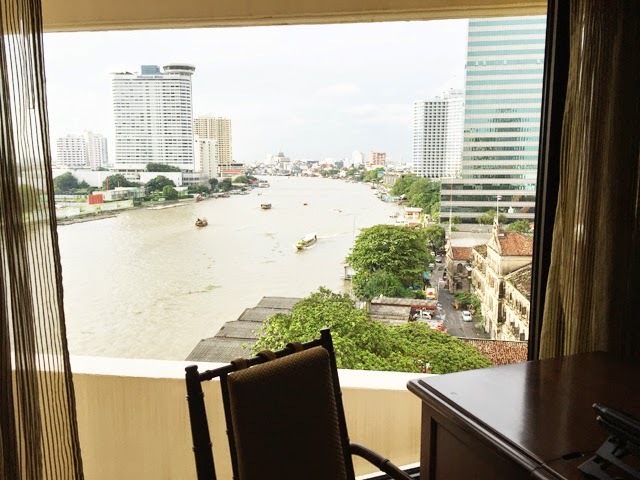 While everything about this hotel screams five star, the staff really make this a spot that shines above all the rest in Bangkok. 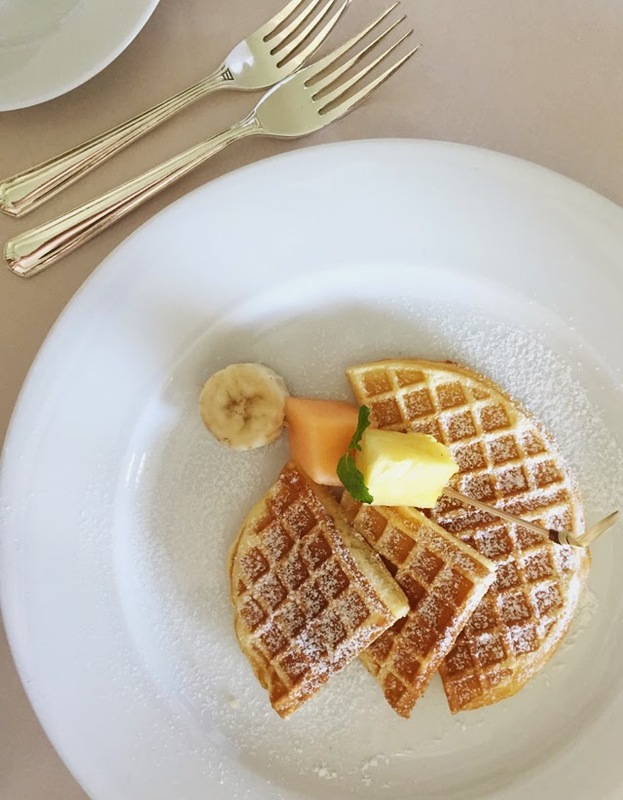 Every single staff member shows a genuine concern for your comfort, not to mention a surreal interest in how you rate their hotel. At every corner I seemed to be met by someone asking me if everything was to my satisfaction and enquiring as to what they could do to make it even better. I lost the power of speech in response. How do you improve upon perfection? 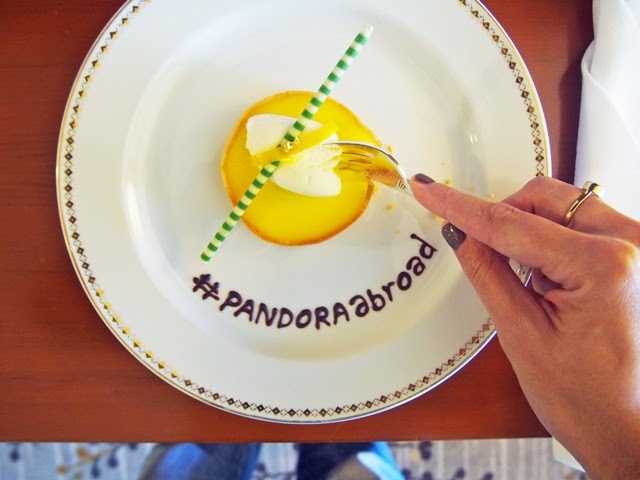 A special sugary treat was awaiting us as we stepped into the room (make sure and check out the hashtag #PandoraAbroad to see all the pictures from our magnificent adventures with the brand in Bangkok). 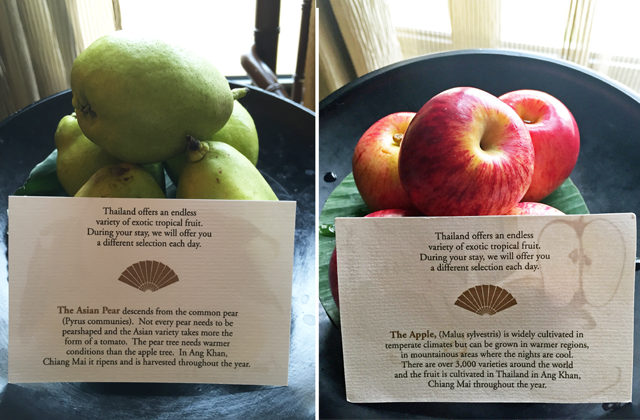 Each day a fruit is served up in the room and is accompanied by a whole education in vegetation. 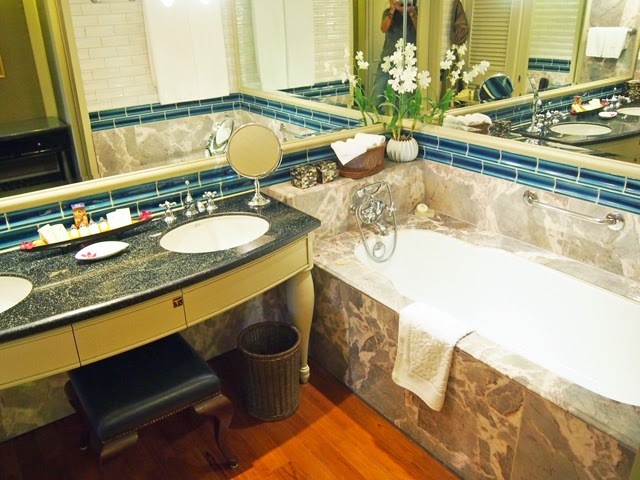 Take a bath... you MUST take a bath. Beautiful bath salts await! 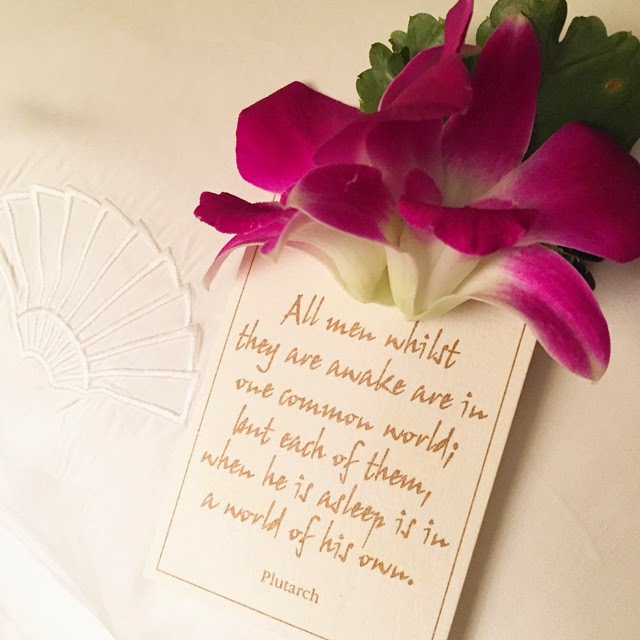 Every night the turndown service includes a special message to send you to sleep. 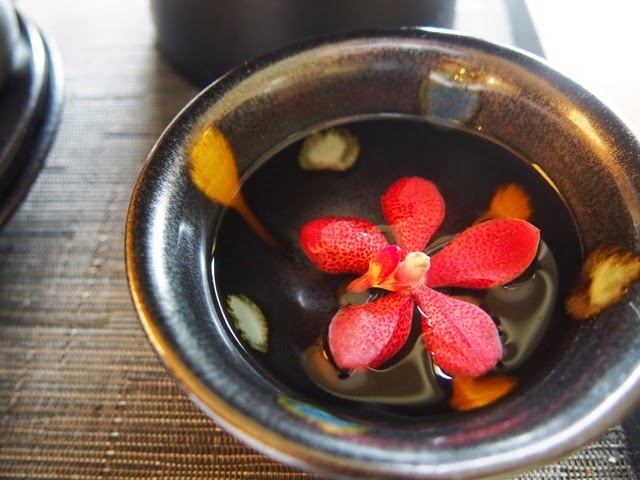 The spa at the Mandarin Oriental is not to be missed. 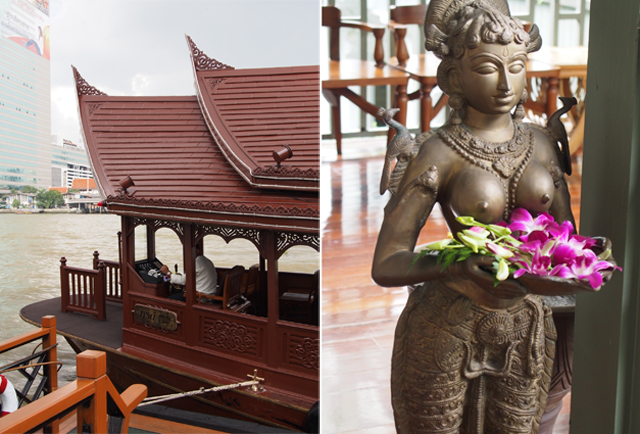 It's just a short boat ride across the river and you arrive in paradise. 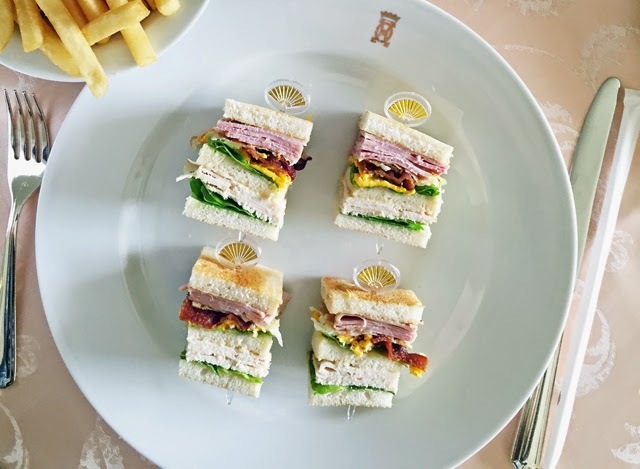 And finally some food highlights... You MUST order the waffles and the club sandwich at the Mandarin Oriental in Bangkok. 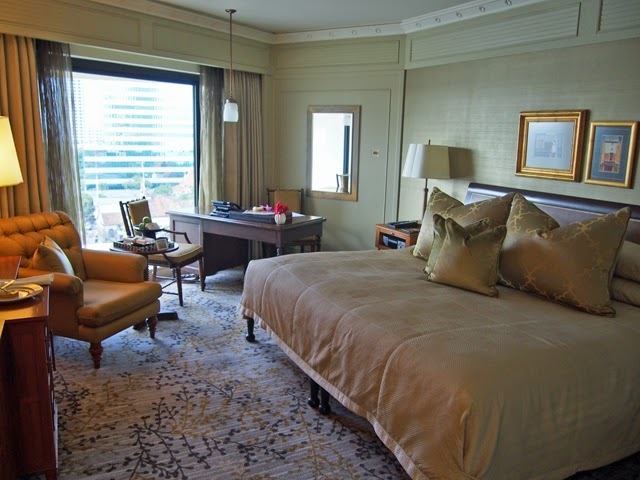 FFG was a guest of the Mandarin Oriental Bangkok with Pandora Jewellery.